Officially within the electronic cigarette industry it is unlawful to describe electronic cigarette devices as a tobacco smoking cessation aids. However my personal experience is that I was a confirmed 50 a day tobacco cigarette smoker who had tried everything to quit smoking including paying nine hundred pounds for individual hypnotherapy, attending the no-smoking clinics and lots and lots of failed attempts with nicotine patches. 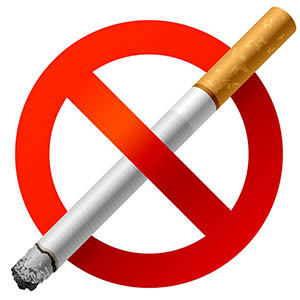 Using an electronic cigarette at the age of 45 has helped ME to quit tobacco smoking and from what I have seen its seems to be helping lots of other people too. Recently the BBC did a report where it was highlighted that smokers have a 60% better chance of quitting smoking tobacco cigarettes by switching to an e cigarette than they do using willpower, patches and other nicotine replacement therapies!